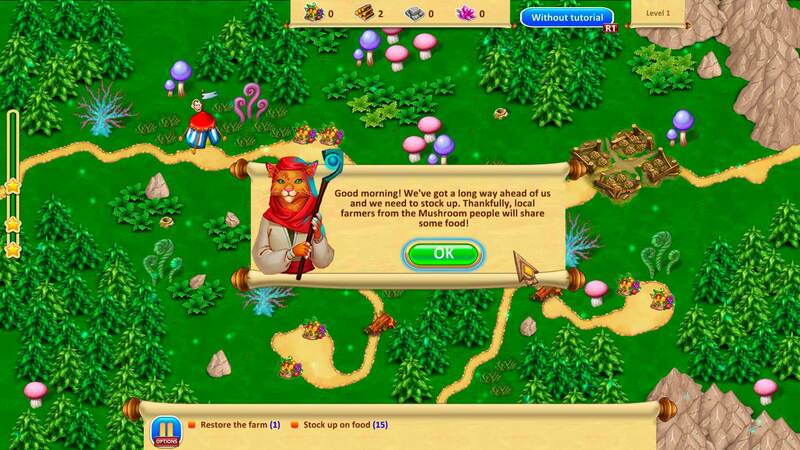 Set off with princess through uncharted lands full of mystery and unbelievable creatures in the exciting casual fantasy/strategy game Gnomes Garden 3. 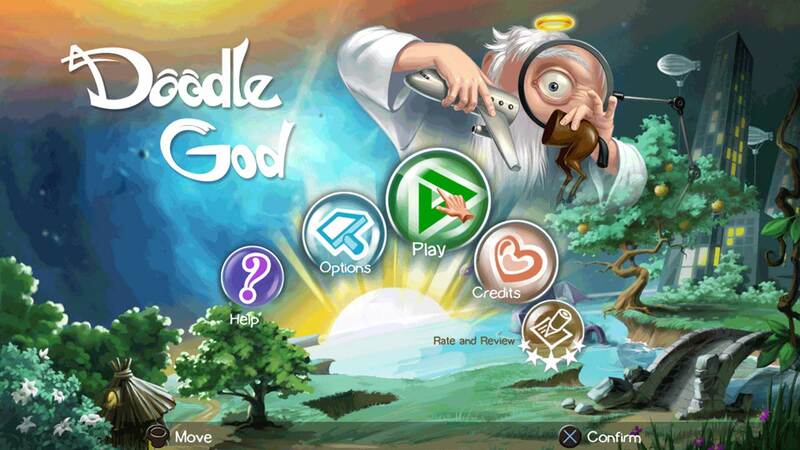 Mix different elements to create your own universe in Doodle God! In this addictive puzzle game, mix and match different combinations of fire, earth, water and air to create an entire civilization!